Do you want to bring your production to China? Give us a taste of your theatrical production! Lotus Lee Foundation believes in the power of cultural exchanges, that's why we want to introduce Chinese audiences to works that come from creatives living all over the world. We can help you bring your production to the Chinese Market! Created by Ian Carney and Corbin Popp in New York City, Lightwire Theatre combines theatre and technology to bring stories to life in complete darkness. 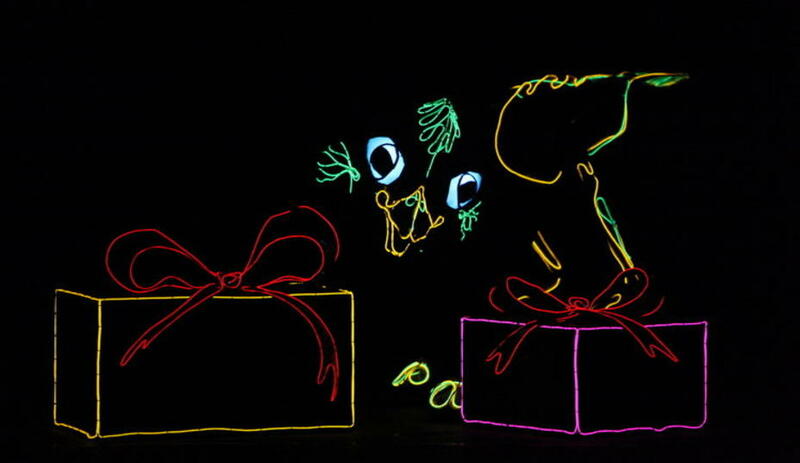 They are known worldwide for their incredible creations made possible by electroluminescent artistry. 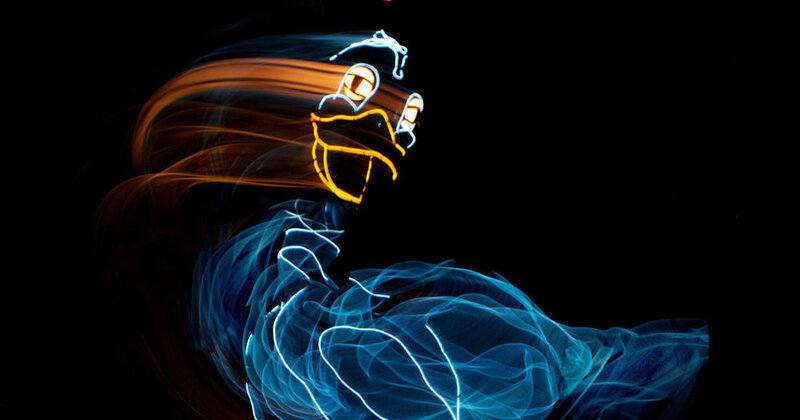 They create their fantastical creatures with a product called “el wire” that lets them experiment and create phenomenal characters that amaze audiences worldwide. Lightwire Theatre has brought their innovative shows to: Hong Kong, Estonia, Canada, Belarus, China, Abu Dhabi, and the Unites States. They have been featured in TV several times including: America's Got Talent (Semi - Finalists), The Best Le Meilleur Artiste (Finalists), Fake Off (Winners). Lotus Lee Foundation and Lightwire Theatre are joining forces to create a one of a kind theatrical spectacle based on the acclaimed kids story by Lewis Caroll, Alice Through the Looking Glass. The production is set to open at the end of 2018 and it will have a premiere in Shanghai before coming to the United States. Check out the images below to get to know Lightwire Theatre! 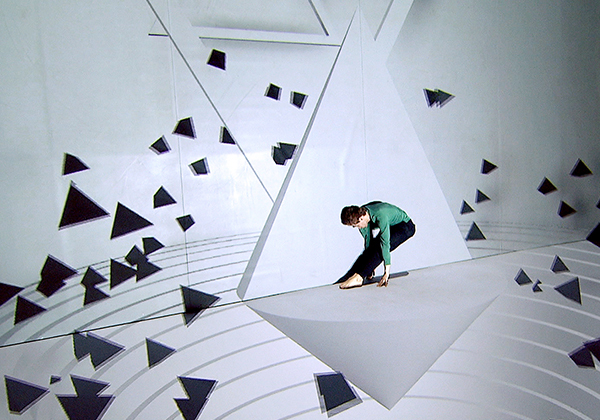 Sila Sveta is a visual interactive media company focused on conceptual design. Founded in Moscow in 2007, Sila Sveta is involved in the creation of 3D mapping, VR, lighting display, stage design, etc.. Sila Sveta has created over 400 outstanding works and won more than 15 international awards since its establishment 10 years ago. Using immersive digital experiences, Sila Sveta created incredible and unknown light images that perfectly illustrate how light alters our perception of objects and environment around us. Lotus Lee Foundation and Sila Sveta are joining forces to create a brand new and original production called Building of Rubix Cube. Based on a Chinese folk tale, this multimedia production tells the story of a curious boy, Laike, who discovers other worlds contained inside an "ordinary" Rubix Cube. In each world there’s something strange happening and trouble is waiting for Laike and his friends. In the adventures inside the building of Rubik’s Cube, Laike finds friendship, courage and love that he cannot find in the world outside. Check out the images below to get to know Sila Sveta!